If you are in search of a motivational coach and consultant that can boost your spirit then you must learn more about Dr. Lepora the motivational speaker and how is motivational speaker can work with you to accomplish results. This site gives information regarding life coach and motivational speaker, Dr. Lepora and the services provided including life coaching, personal coaching, executive coaching, meditation coaching, virtual coaching, remote coaching, change consulting, motivational speaking and group facilitation. 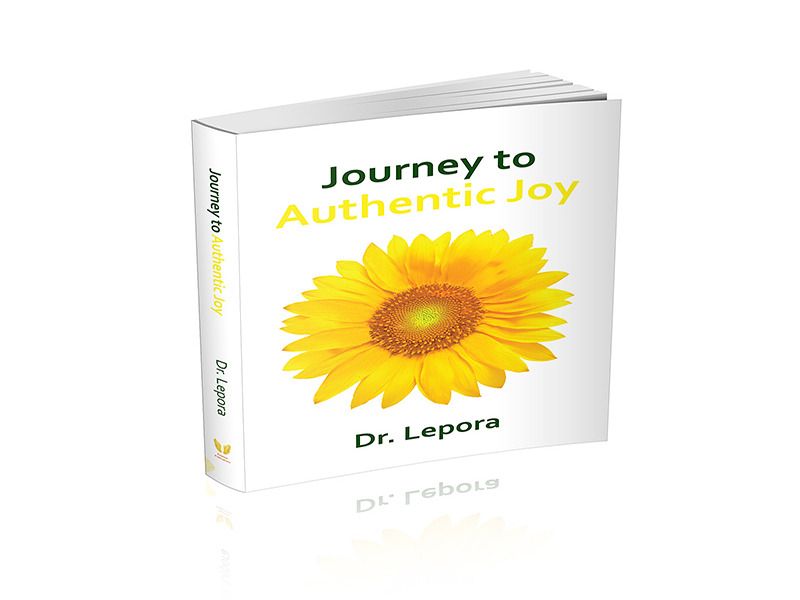 Dr. Lepora is the author of Journey to Authentic Joy book and Vlog and Blog: Christ, Culture, Cool Things and Common Sense.